With many years of experience in the garage repair and installation industry, 24/7 Locksmith Nevada has the tools and expert knowledge required to properly fix all your garage door problems. No issue is too big or too small for us to assess and fix right the first time. Call (775) 296-5356 for a free estimate and professional service. 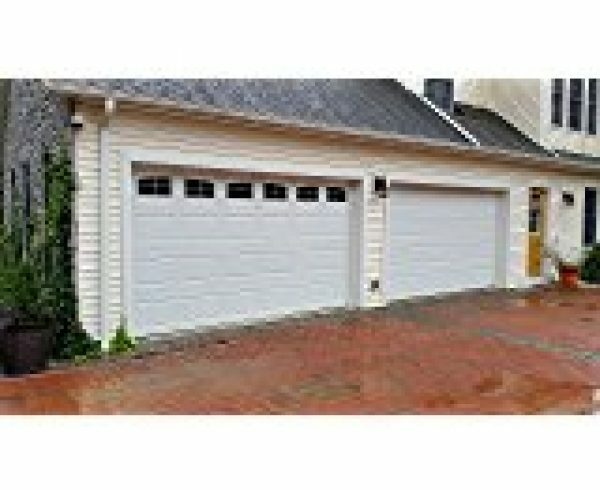 We specialize in delivering excellent garage door services. Our certified and experienced technicians are available to offer 24/7 repair services in emergencies and same-day appointments. 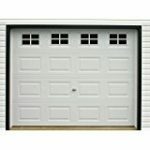 A problematic garage door is not something you should put up with when one call can remedy the issue. Give us a call at (775) 296-5356. We are here to help with all garage doors and garage door openers. Fact: Your garage door weighs more than 400 lbs and is quite possibly the heaviest thing in your house. 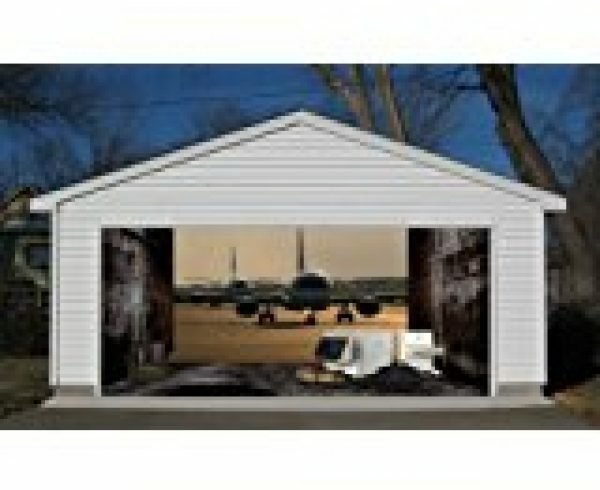 Fact: Although big and operating as a moving wall, your garage door is used for convenience. It can go unnoticed or unappreciated until a part malfunctions. 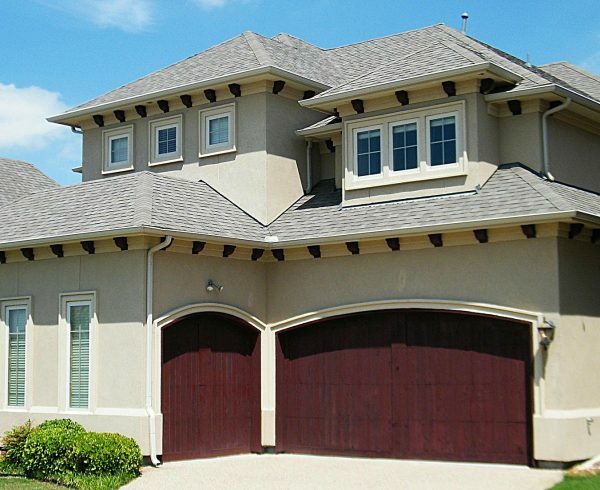 Fact: Neglect or normal wear and tear means your garage door will inevitably fail. Often, it does so at the most inopportune moment. This inconvenience becomes quite noticeable and requires immediate attention. A malfunctioning garage door needs professional care. Serving Reno, Nevada and surrounding communities, our years of experience guarantees you can trust the final outcome. The last thing you want is to believe your garage door is fixed only to find out that either the same problem or a new one exists. Some companies turn out to be a big rip off and you still cannot use your garage door. You can trust that this will never happen after calling us at (775) 296-5356. From the initial conversation to a completed job, our goal is to be honest, courteous and thorough in our work. It could be to fix an opener remote or service your garage door. Our focus remains the same: ensuring our services meet or exceed your expectations. 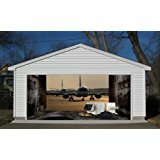 If it has been a while since the last time you have received garage door services, now is the time. 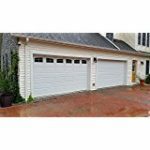 At 24/7 Locksmith Nevada, we provide comprehensive garage door services for every brand and style. Give us a call at (775) 296-5356 for servicing of your garage door and garage door openers in Reno and the surrounding areas. 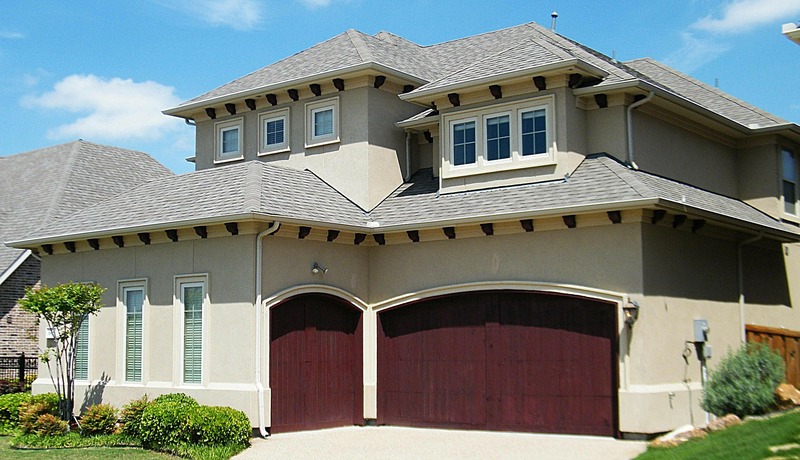 We offer comprehensive service calls for garage doors and garage door openers. While a new door looks nice, it is not always the best solution for an old garage door that has stopped working properly. 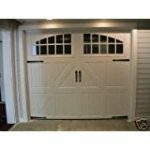 Our services can cover damaged panels, doors that are off the track, broken springs and other problems that keep you from fully using your garage door. Replacing damaged or broken parts might be the only thing needed. If so, we stand behind our parts with warranties and guarantees. 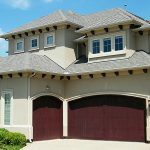 Your garage door may still look good, but does not work properly. If so, 24/7 Locksmith Nevada provides signature services with experienced technicians who will replace worn hardware and door components. By using the highest quality replacement parts, our technicians will transform your old garage door into one that operates like new. If you do not know the type of garage door service needed to solve the problem, we will figure it out. Call us at (775) 296-5356 to schedule an appointment today or at a time most convenient for you. Licensed and insured, 24/7 Locksmith Nevada will quickly evaluate the problem and get your garage door back in working order.